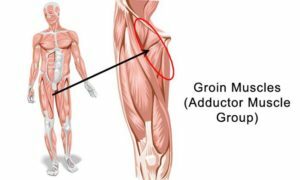 Groin pain is a common sporting injury in high speed running, change of direction or jumping and landing sports. The musculature is complicated with highly stressed anchor points and the involvement of pelvis joints plus your lumbosacral spine.These injuries can cause a tendinopathy such as adductor tendinopathy. The most common source of Ball of Foot pain is metatarsalgia. The term is derived from the medical term metatarsals (long bones of the foot) and algos (the Greek word meaning pain). 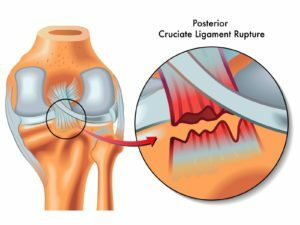 Shin splints, known as tibial stress syndrome, are not a condition in and of themselves but are generally just a symptom of some other underlying problem. Since, like all pains, shin splints can be a signal that something else is going on, it’s important to know whether or not what you’re dealing with is indeed shin splints.